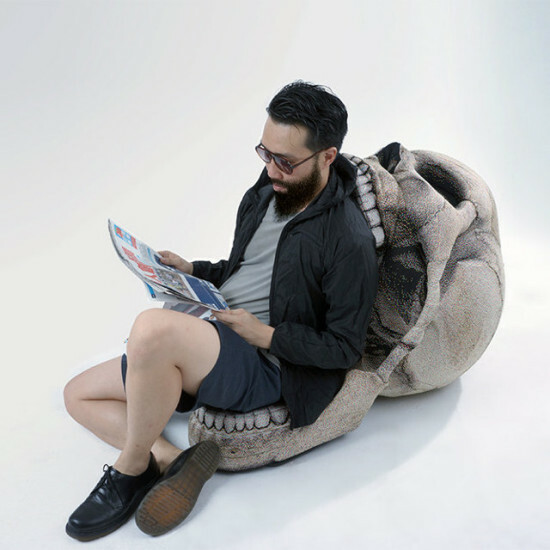 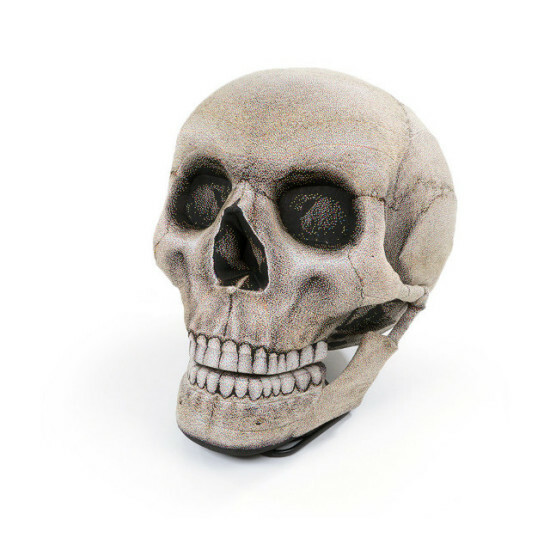 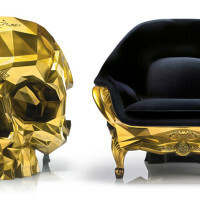 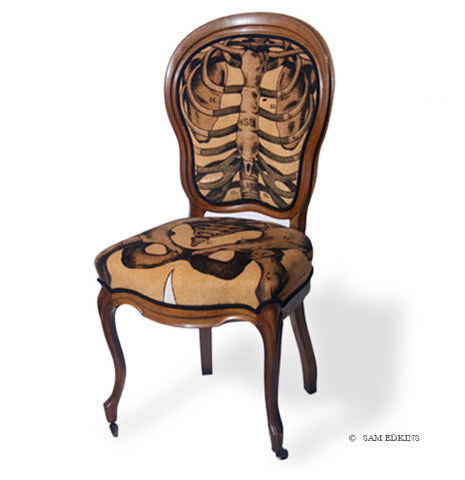 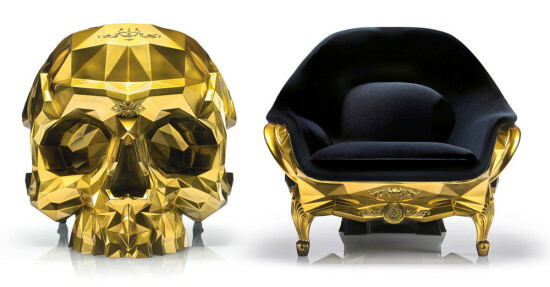 A giant skull chair made and sold by Etsy shop Chic Sin Design. 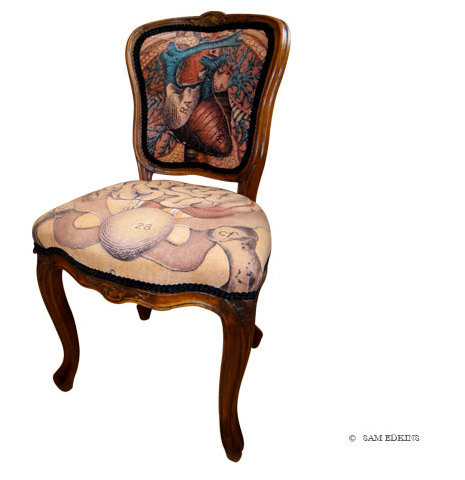 The chairs are old pieces fully reconditioned and upholstered. 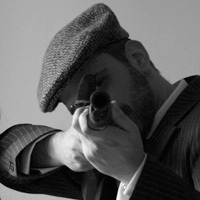 As a process this allows me to embroider a new history into them and makes each one slightly different. 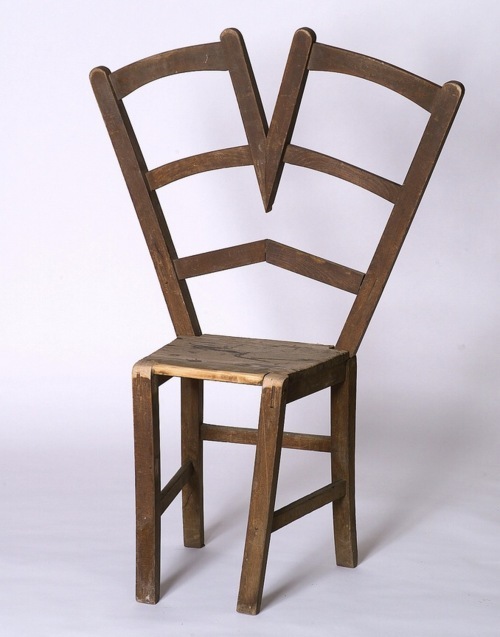 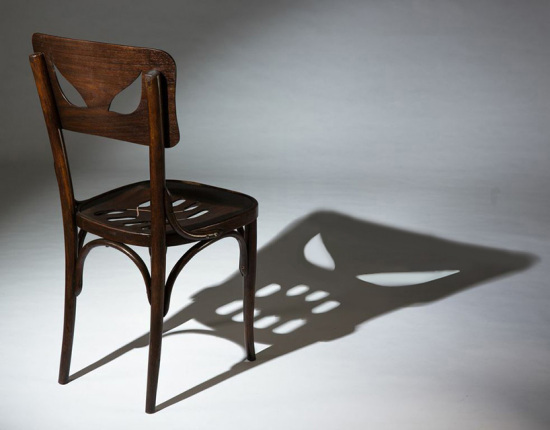 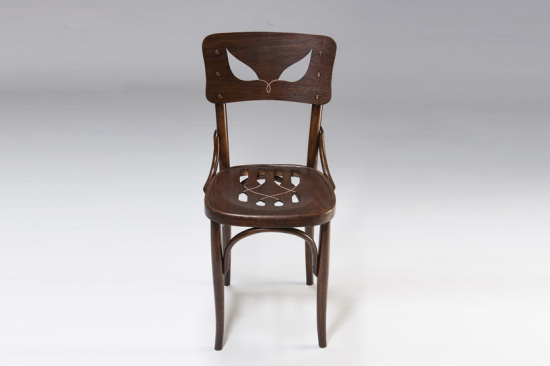 The shape of the chair allows the print to flow into the chair structure, giving a figurative character and seeming to personify the piece. 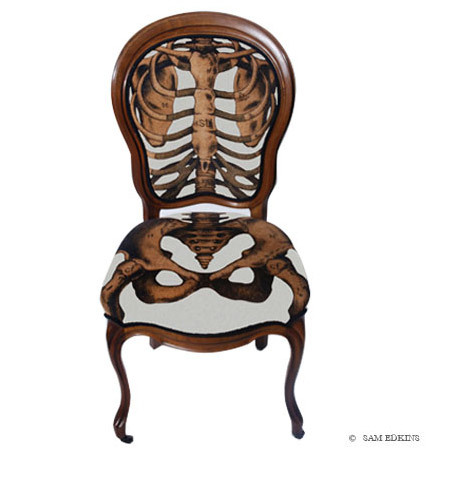 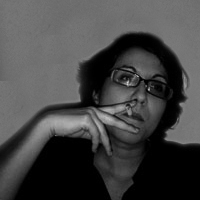 The images are sourced from old medical journals. 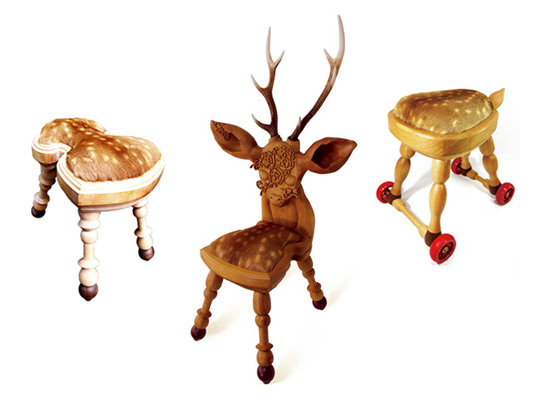 They are adapted and then digitally printed. 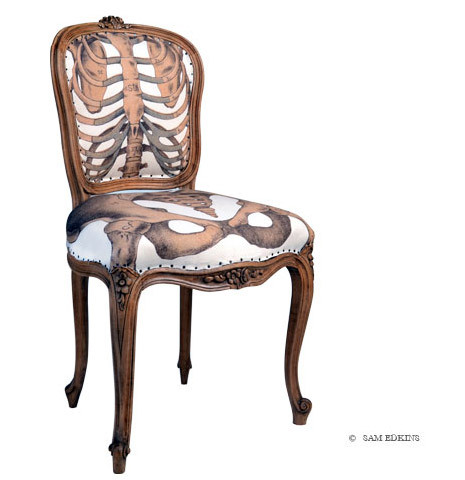 By Sam Edkins, buy here. 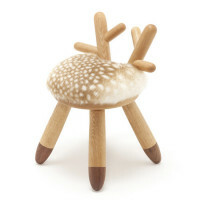 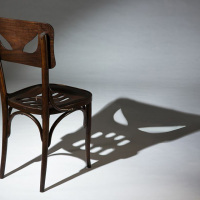 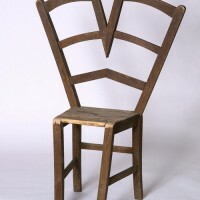 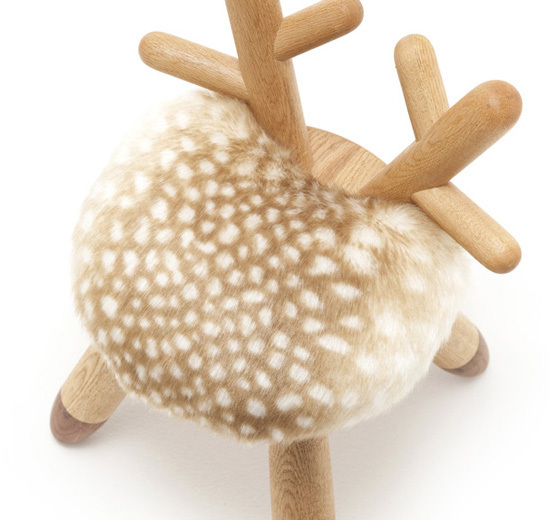 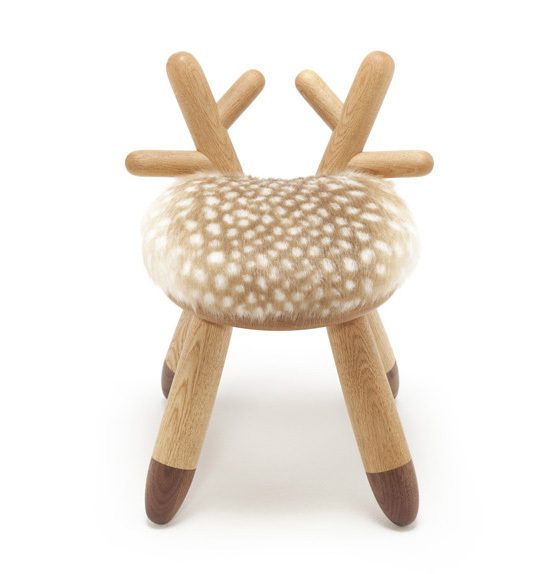 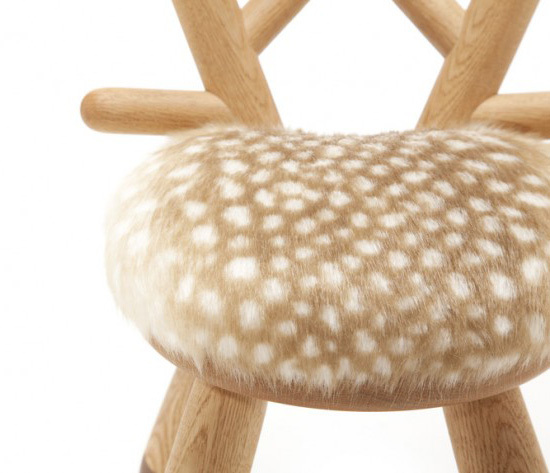 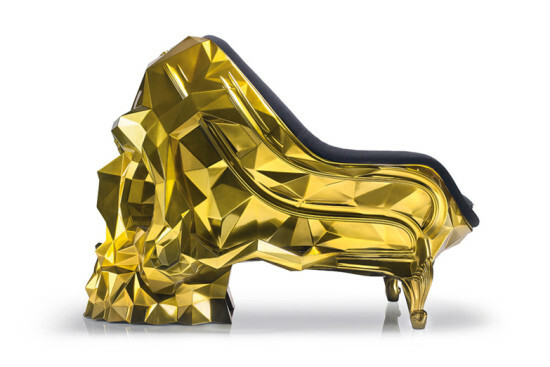 This Bambi chair by Kamita&C has a unique design!